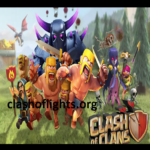 Clash of Clans Base: Clans is a quite popular war game and it’s quite addictive with increasing popularity day by day. A player has to build villages, train troops and make the defense unbreakable to repel the enemy attacks. 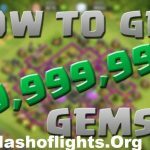 There are specific resources in this game such as Gold, Gems, and Elixir which are a vital part of it because without them you can’t buy anything for your defense. Similarly, town halls are also a significant part of clans of clans because you can buy traps, upgrade defense, buildings and much more. 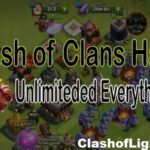 When it comes to village defense in the clash of clans then no one can deny the significance of town halls as they are a crucial factor behind failed enemy attacks. In this article, we will share Th9, Th10, The11 and Th12 war bases layouts with you which will surely help you during wars. 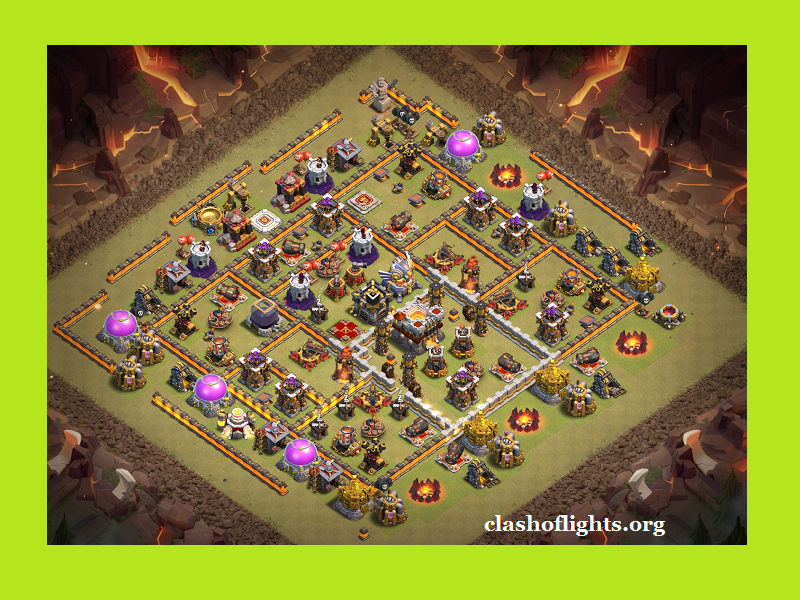 We have gathered some solid Th9 War base layouts for you which will make your defense unbreakable. These layouts will almost reduce the chances of attack up to zero percent because advanced defense strategy is used to make these layouts for you. It’s always recommended to change the trap positions before using them for your defense. 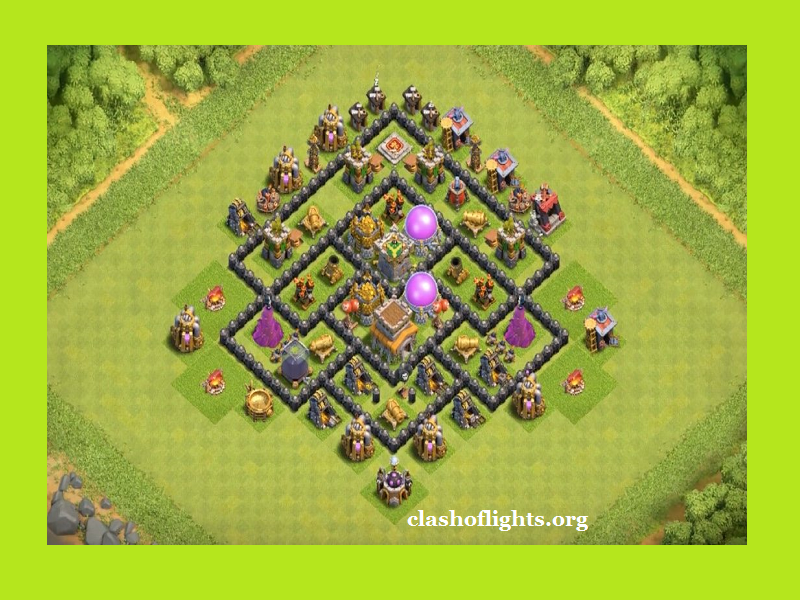 ” style=”noise” box_color=”#41e9ee” title_color=”#0a0808″ radius=”8″]These amazing Th10 War Base Layouts will protect your stars during clan war, and these powerful layouts will surely help you to win your next clan war. As you know, thousands of people visit our website and use these layouts, so it’s always recommended to hide your traps by changing their positions. 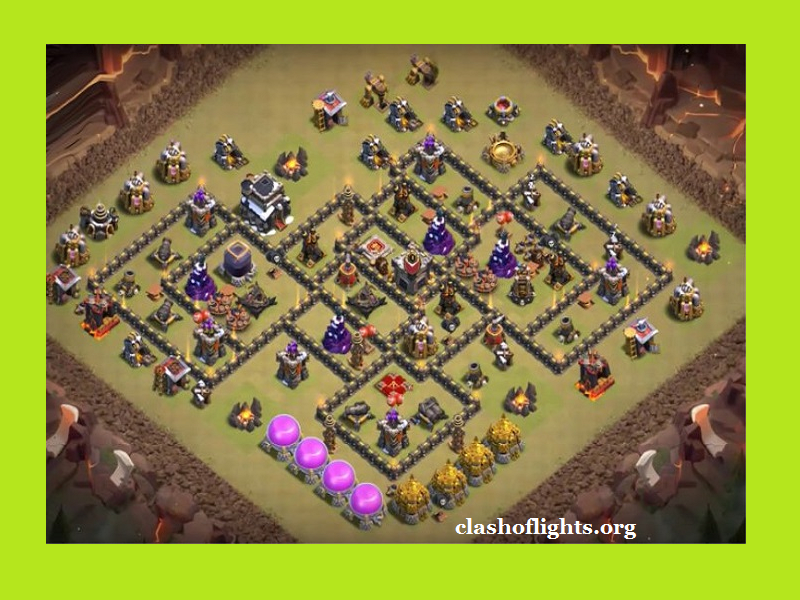 We have most effective Th11 War Base Layouts which will surely promise you edge over your enemies during Clan Wars and protect your stars for sure. All these features will protect you against enemy attacks by ensuring effective defense strategy. Before using these layouts make sure that you have to hide your traps and rotate the layout positions. 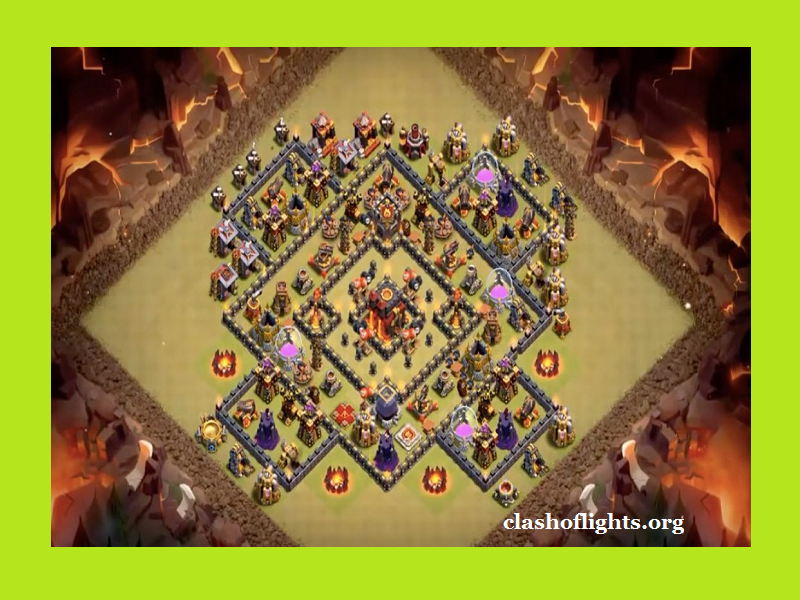 If you are looking for some amazing Th12 war base layouts which will protect you against your enemies these following layouts will be the most suitable option for you. These layouts will ensure the safety and protection of your stars during your clan war. As we have mentioned above, don’t forget to change the trap positions and rotate the layouts before using them for your defense. 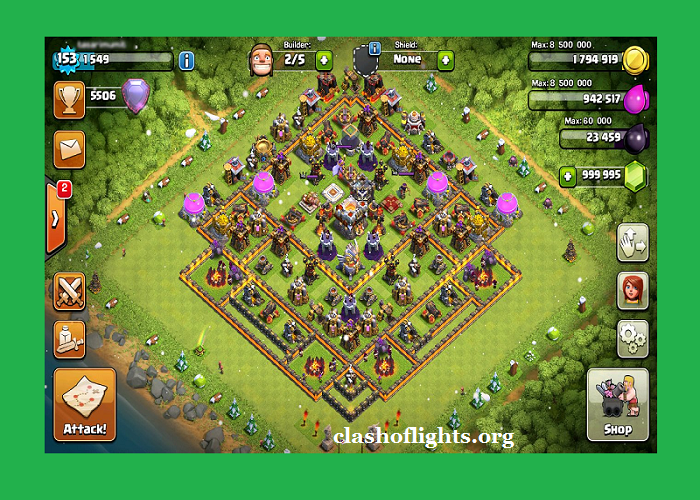 You must be wondering that which layout you should select for yourself because clan wars are most critical part of this game and town hall bases will give you a clear edge over your enemies. As we have mentioned several times that don’t forget to change the trap positions and rotation of your selected layout because, so it’s always a wise decision to hide your defense strategy. 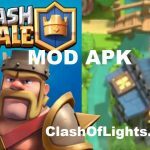 If you are facing any issue regarding these layouts or you are looking for any type of helpful material including hacks and cheats for clash of clans, then you must check our other posts.